Rémy Gresser’s imposing appearance and deep voice belie his gentle demeanor, which is wholly evident in his delicate wines. 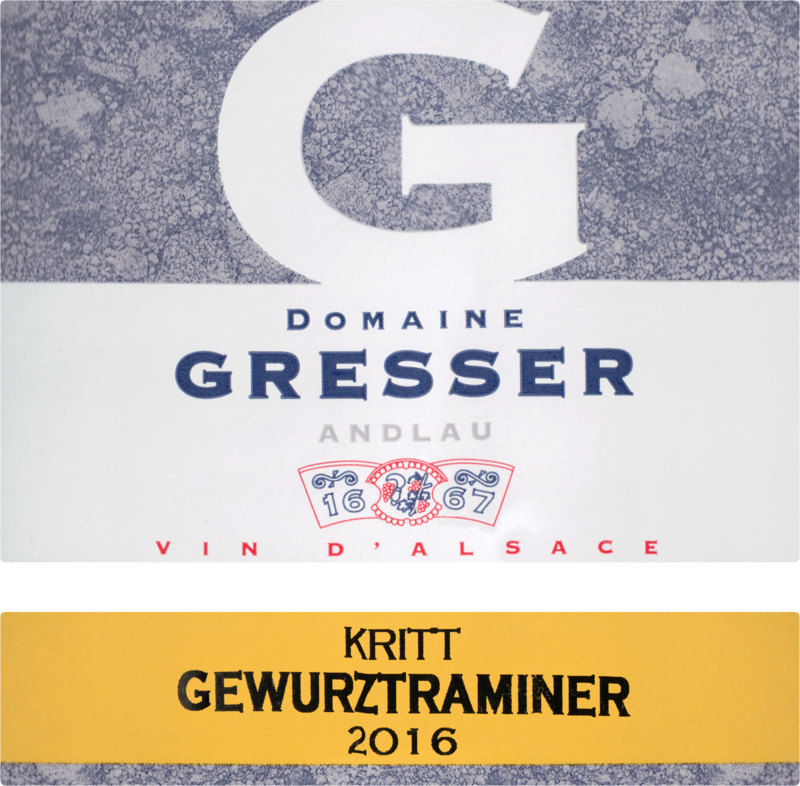 Representing a long line of winemakers in the village of Andlau in the Bas-Rhin, Domaine Rémy Gresser dates back to 1520, beginning with Thibault Gresser, a viticulturist and appointed provost of Andlau.Today, Rémy oversees 35.5 acres with extremely complex geology. He produces exciting wines of great purity and expression due to the soil from which they come. His three Grands Crus, for example, are very different in style. 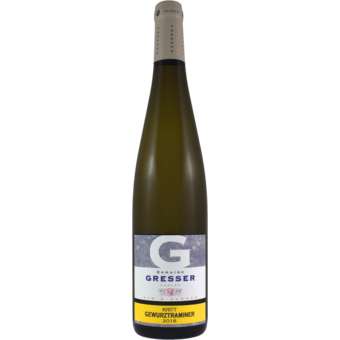 Wiebelsberg is the largest Grand Cru, and its sandstone gives very floral, lively Rieslings. Moenchberg, on granite and fossil limestone, produces succulent wines. And Kastelberg, a unique terroir on Steige schist, produces some of Alsace’s most exciting wines, loaded with minerality. His other crus are Brandhof (limestone), Duttenberg (clay-marne) and Kritt (gravelly soil). A biodynamic grower with a wealth of knowledge about Alsatian wines, Rémy creates his wines in a dry style, making them very versatile and perfect companions to both spicy recipes and meatier fares.